I understand your need, as Scientists, to find answers, patterns and anomalies within sets of data but how dare you? How dare you take small slivers of a small population and make a sweeping conclusion that those of us who had babies who suffered at the hand of colic must have done so because we did not love our partner enough (or correctly). Do you know the impact of such an accusation? Do you know how much we parents of colicky babies already struggle? 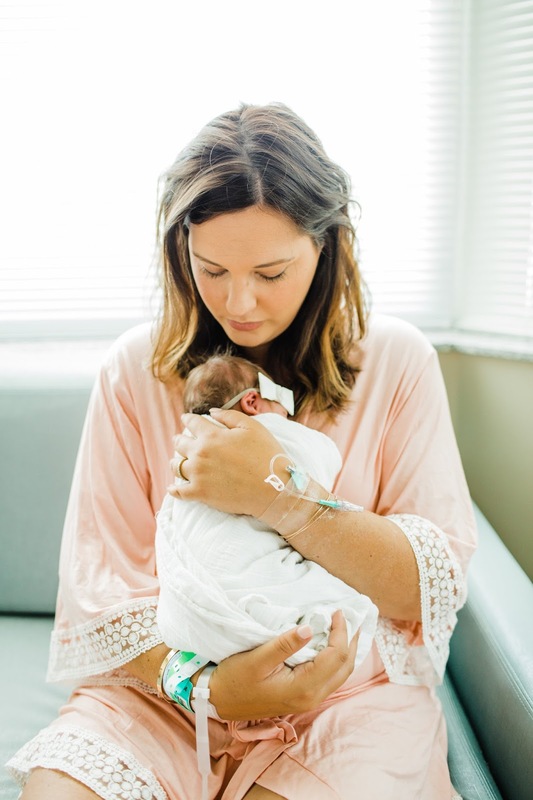 We battle every single day with the weight of our child's pain bearing down on us - we worry that the hours upon hours of crying are a result of something more than colic, that our babies are in pain. We drive from doctor to doctor begging for answers, gladly stop eating major food groups if nursing or pay $40 a can for formula if formula feeding, we walk, bounce, drive and rock until we have blisters on our feet and empty gas tanks. We feel immeasurable guilt that we cannot help our babies. And yes, we worry about the stress colic puts on our relationships. I can assure you that no one is their best self after days, weeks and months of inconsolable crying. Colic breaks your spirit, demolishes your patience and challenges every last weakness and, unfortunately, we parents often take out our frustrations on those adults closest to us. So, yes, dear Scientists, colic can wreak havoc on a marriage or partnership. But I can assure you that it can also bring partners closer together as you do your best to survive in the trenches. To insinuate that a baby might suffer through even a short period of colic as a direct result of their parents not loving each other appropriately prior to their birth (or in the hours after their birth) is reckless and irresponsible. You are tearing at the last shreds of hope that we colic parents cling to - that we did nothing to cause this and there is nothing we can do to fix it. By telling us that we triggered our baby's endless suffering, you are frankly risking some of our lives. Some of us are so fragile, so very lost in this experience that we do not have the strength to fight off such a heartbreaking accusation. My daughter, my second born, my rainbow baby is 17 weeks old. She has cried, red faced and high pitched, for the majority of those 17 weeks. We have done it all - visited specialists, had her diapers tested, purchased every bottle and every swaddle and every probiotic but to no avail. This is our journey and she will grow out of it. But until she does, our family is being held hostage by colic. We aren't able to enjoy her like we want to. Let that sink in, Scientists. We don't enjoy our precious baby - honestly, we don't even know our precious baby - all because of colic. and we did not cause her colic. To my fellow colic parents: I know this journey and I know that you cannot truly understand it unless you've been there, too. I see you, I respect you and I know that you are doing your best. You can read the summary of findings in this article. OMG. I'm just going to tell you, as an individual with a graduate degree in research based social science, there are absolutely no accusations in studies like those. If read the whole study and not just the abstract you'd probably hear a whole bunch of boring math stuff about margins of error and sample size. Good researchers never draw conclusions about the general population based on their sample. You are so strong! I agree with you completely...it is NOT caused by not enough love or connection from the parents. Yes she will grow out of it and yes it will be hard to wait it out but know that you are the strongest person ever!!! Mom's have more power than they realize. You are such a good mama <3 hang in there! Amen to all of this. That article is totally ludicrous and it's shameful that they even published it. You are totally right, what a way to dig at people that are already struggling. You are strong and amazing, and such a good mama!